Samsung is working on a foldable smartphone and now it looks like there is a new Microsoft foldable computer in the works. 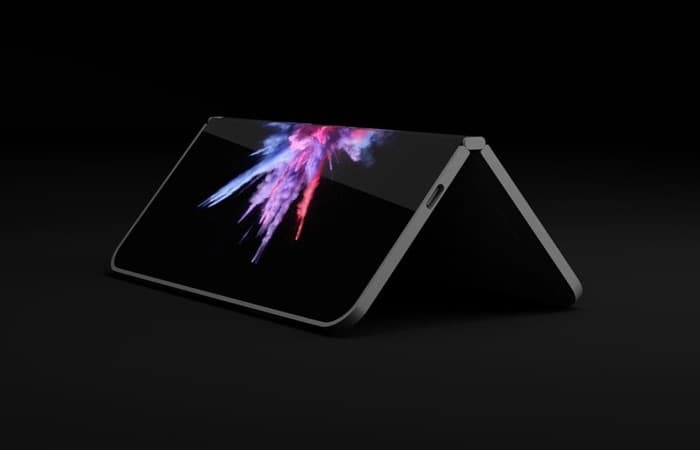 The new Microsoft Surface Foldable is codenamed Andromeda and some patents for the device have been revealed, which has provided information about the design of the device. 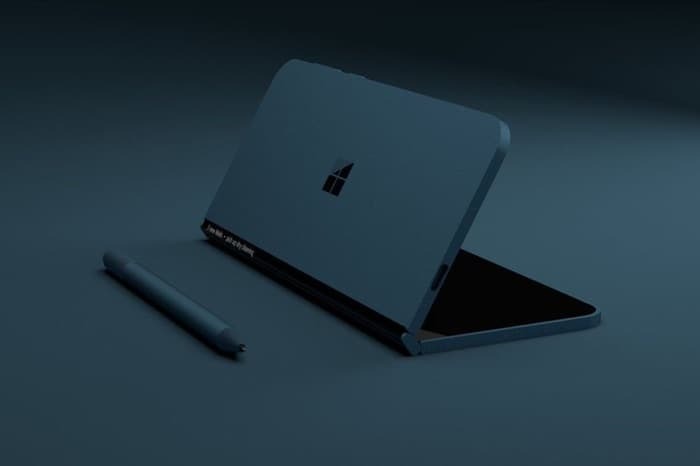 The pictures above and below are concepts of what this new foldable computer from Microsoft may look like, the concept was created by David Breyer. According to The Verge the prototype device that Microsoft is working on looks very similar to these concept pictures. The idea of the device is that it is apparently designed to blur the lines between a portable computer and a smartphone, so basically the device will apparently be a hybrid of the two devices. It certainly sounds very interesting. As yet there are no details on when this new foldable smartphone or computer from Microsoft will be released, as soon as we get some more details we will let you guys know.